and get a FREE 22oz tumbler of your choice! 1. 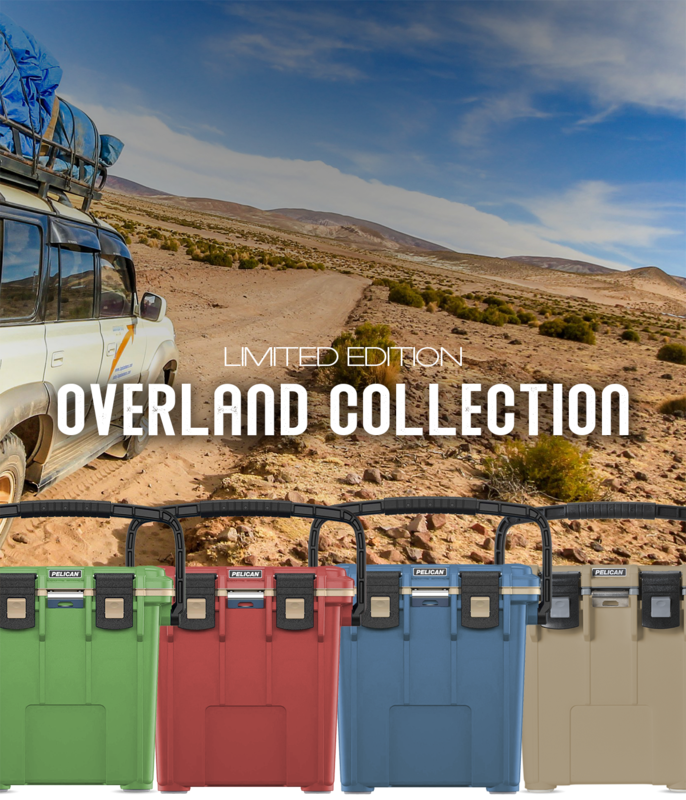 Add any Overland 20QT, 30QT, 50QT or 70QT to your cart. 2. Add any 22oz tumbler to your cart. Promo Code automatically applied at check out.